To get started, you'll need to get the Android Pay app and a supported credit or debit card from BBVA (the full list can be found here). Once you add the card to your account, all you have to do is make sure your phone's screen is on when you're about to make a payment and then bring it near the store's terminal. Every purchase you make will require your approval and your card details are never communicated to the store, so you can rest assured that the transaction is secure. 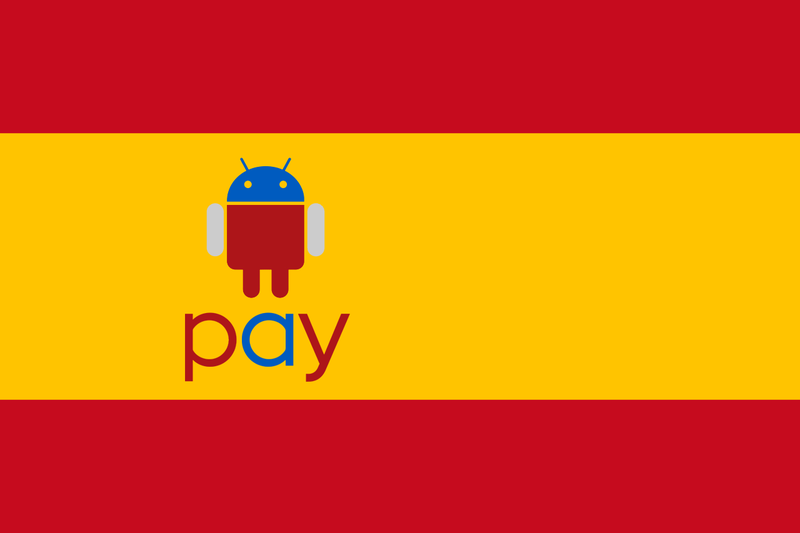 Google says that more Spanish financial institutions will add support for Android Pay in the future, so hopefully it won't be too long before those of you with other banks can use the service as well. Alternate title: "So with a nye over the N and a chicka over the E, two keys I can never frickin' find on a frickin' keyboard."